A cinematic perspective of how much fun the Nitro snowboarders have when they are strapped into their boards and riding with the rest of the team. 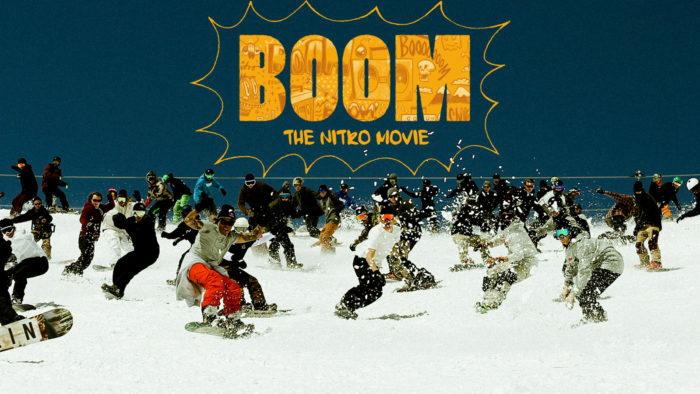 The film aims to capture the real side of snowboarding – the fun side. We have all seen the Nitro rider parts that blow your minds, but we wanted to capture the reason everyone snowboards no matter how talented you are, we all do it for the same reason – good times! The team has traveled across five continents together on some unforgivable adventures full of parks, street rails, pow, pipes, kinks, nordic islands, rocky mountains, snowmobiling, split boarding, back lips, flat ground flips, quadcorks, slams, and a lot of laughs!